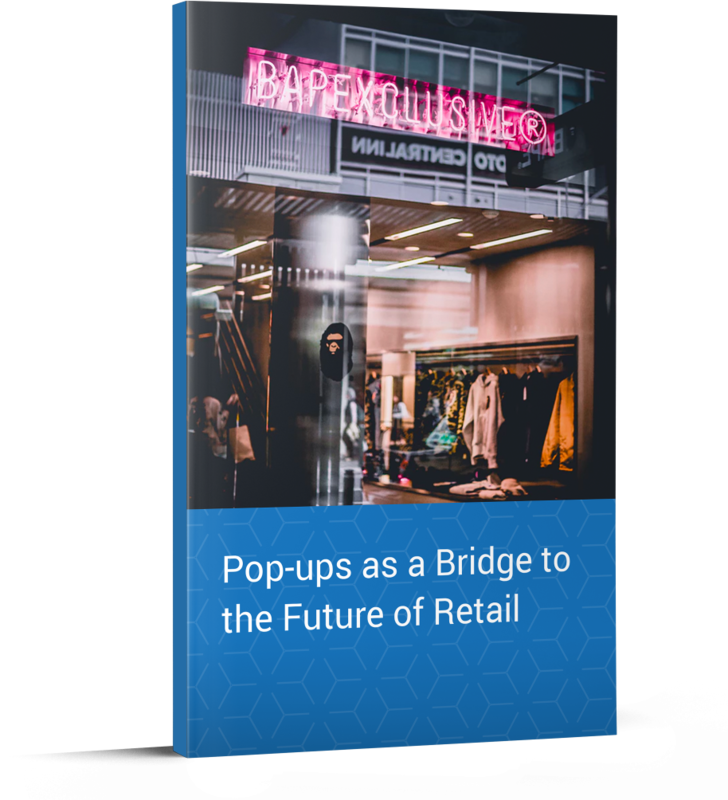 Industry insights into the pop-up craze, including why and how brands are using them to their advantage. Thanks! You will receive a copy shortly.